Price reduced! Who wouldn't want to live in paradise? 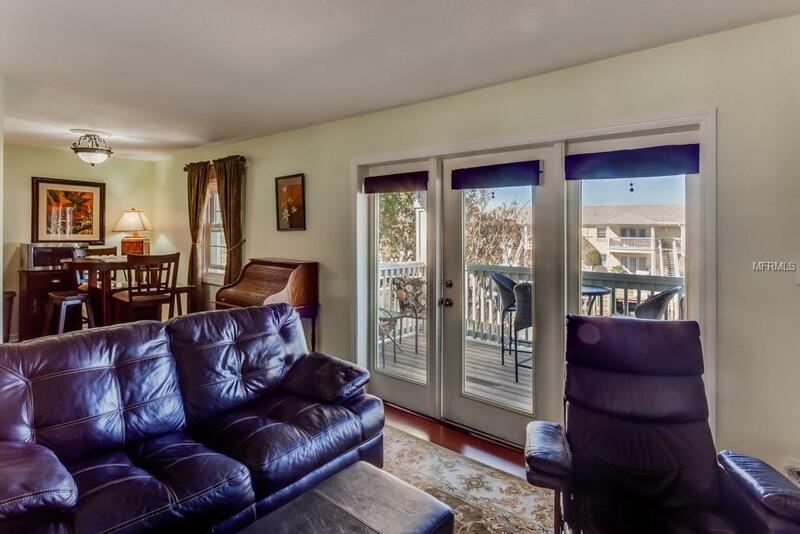 This lovely upper floor condo looks out onto a canal from your balcony where you canenjoy Florida living at its finest. Unit has beautiful laminate flooring in the living area, granite in the kitchen, amplesized bedrooms and a spa quality bathroom. 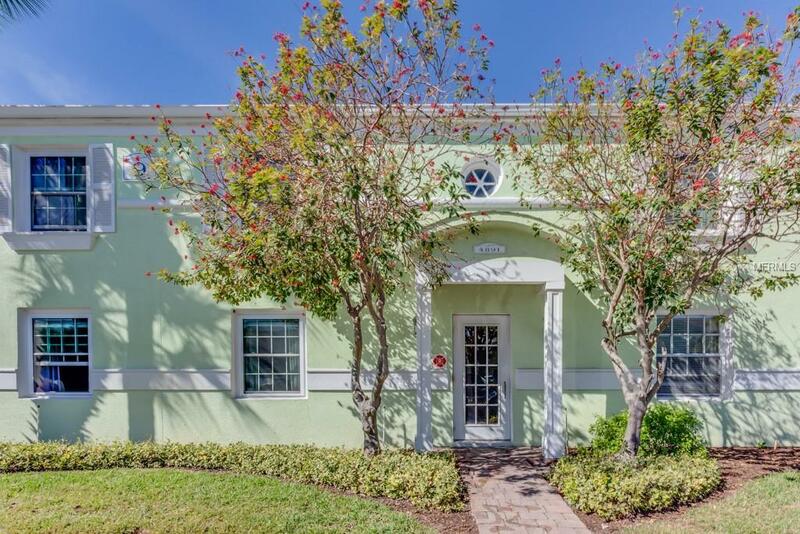 The resort-style, pet friendly, gated community of Waterside offers 2 pools,tennis shuffleboard and basketball courts, fishing, boating, and a large clubhouse in an active community. 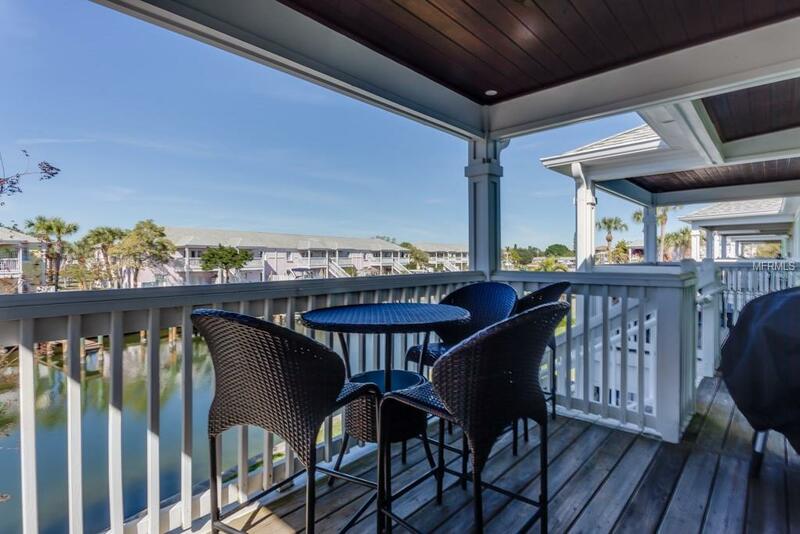 Just steps away,the Yacht Club adds to the fun with a full bar and food specials. Dock slips are available as additional purchase. 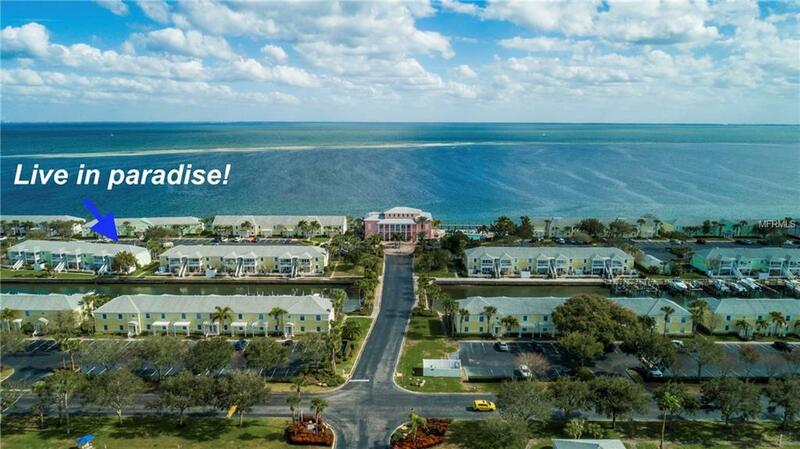 Justminutes to downtown St. Pete or the award winning beaches. Furniture optional. Additional Water Information Docks Available For Purchase But Not included.